One of the most iconic landmarks here is Pavilion KL, an upscale shopping mall that houses European luxury retailers such as Coach, Diane Von Furstenberg, Dolce & Gabbana, Juicy Couture, MaxMara, Versace, and Yves Saint Laurent. Also set within Bukit Bintang district is Jalan Alor, a stretch of atmospheric air-conditioned Chinese seafood restaurants and hawker stalls where you can enjoy an array of local delicacies by the roadside until the wee hours of morning. Nightlife in Bukit Bintang is also legendary, particularly the Changkat Bukit Bintang area. 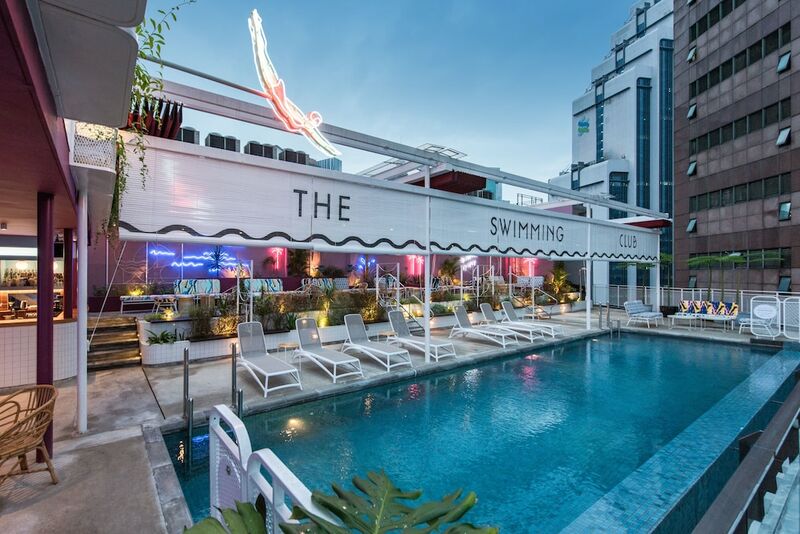 Whether you are looking for a live music scene, a posh see-and-be-seen nightclub, or an opulent rooftop bar, Bukit Bintang has it all.